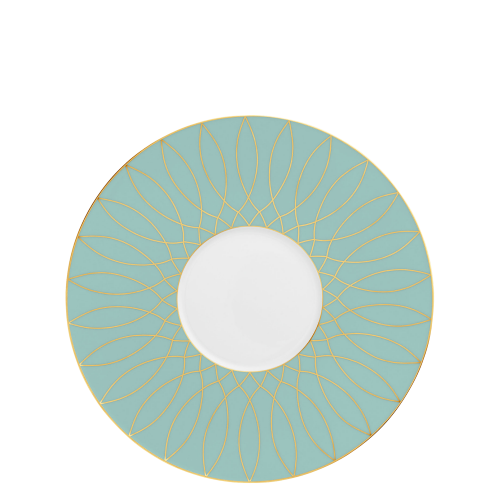 The CARLO tableware collection with the ESTE design uses subtle shades of green, luxurious gold tones and mosaic-like ornamentation to bring a Mediterranean attitude to life to table settings. 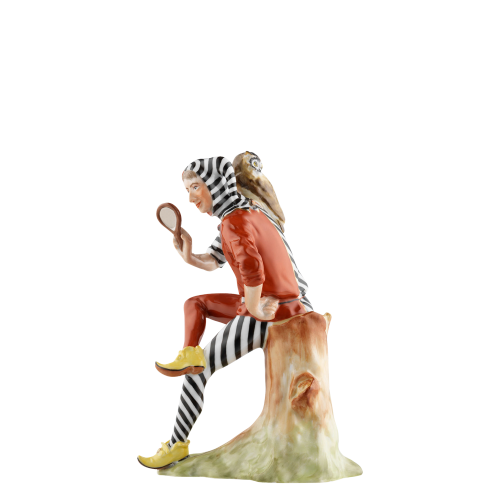 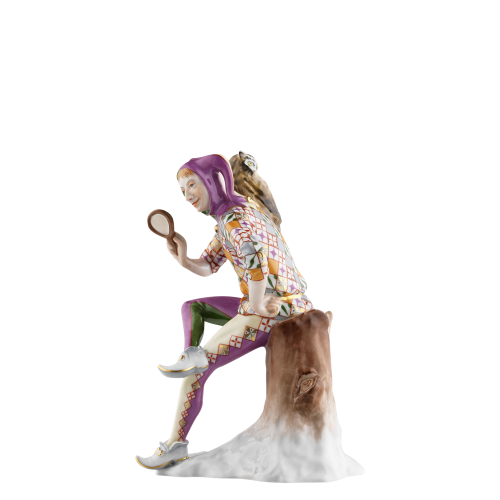 Carlo Dal Bianco, former chief designer at Bisazza, found inspiration for the extravagant yet harmonious colour scheme in his studio in Vicenza, the northern Italian ‘city of art’. 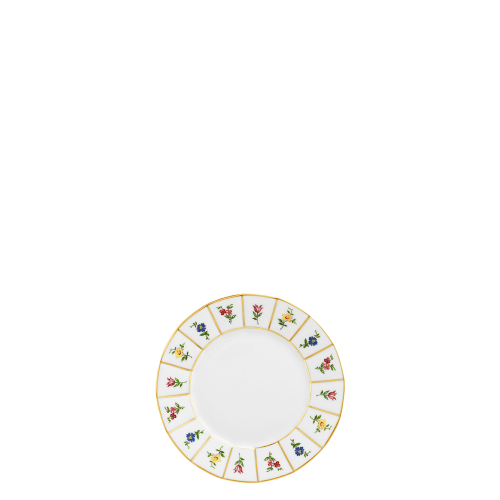 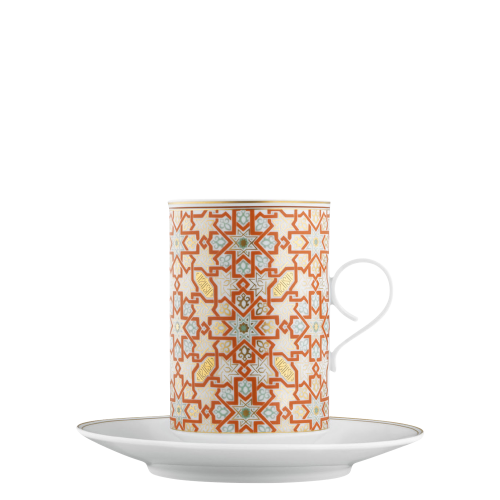 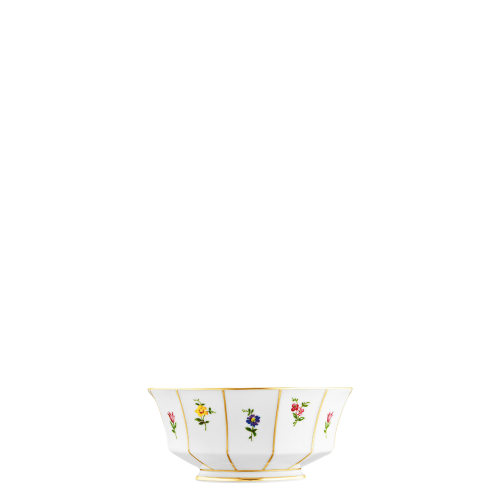 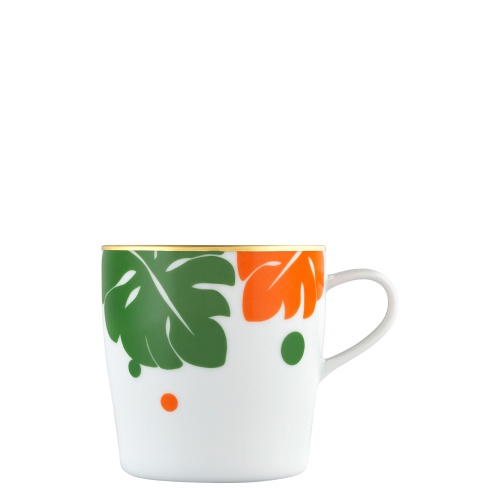 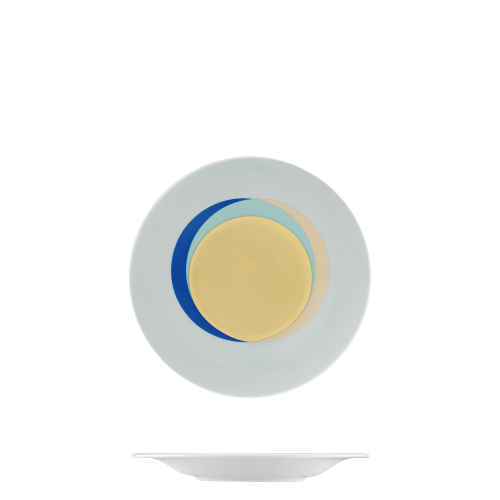 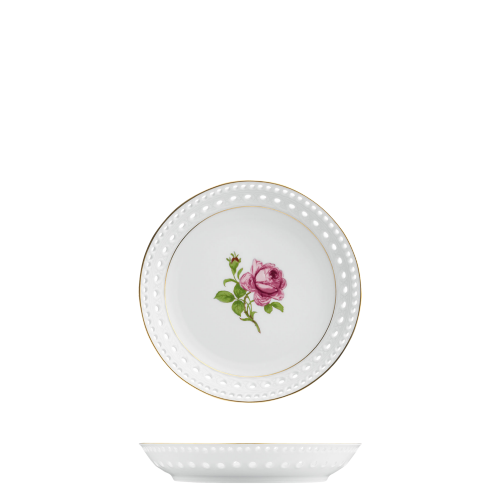 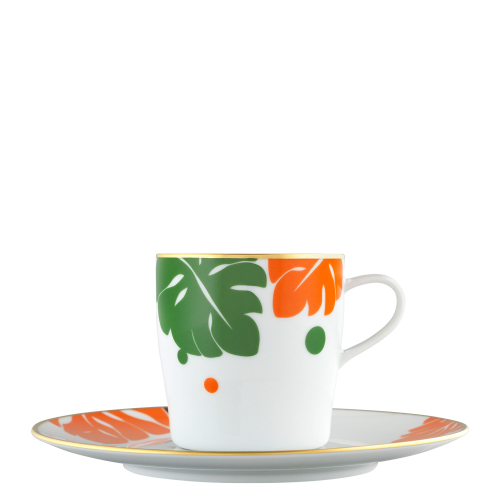 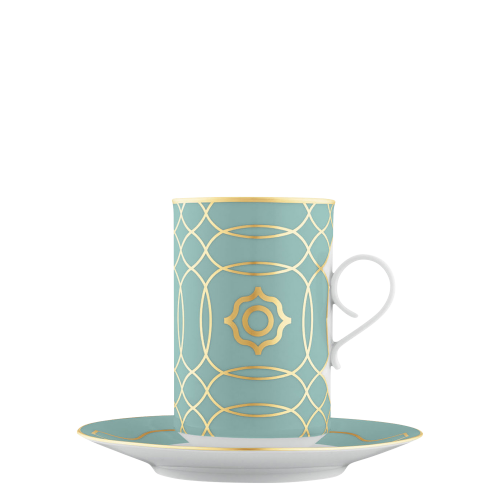 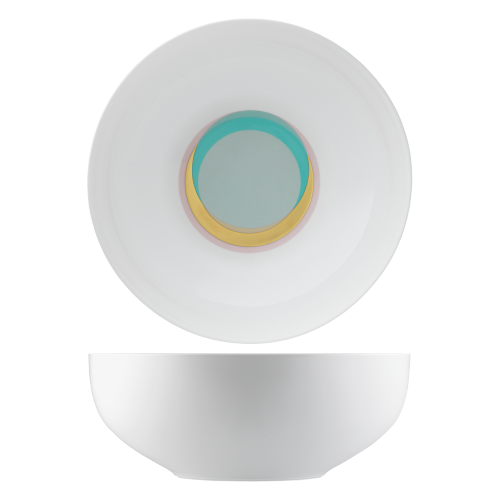 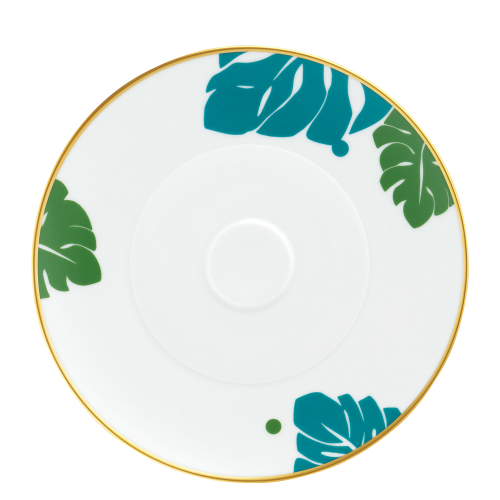 Whether a cup, plate or bowl: every item in the CARLO ESTE tableware collection is uniquely decorated. 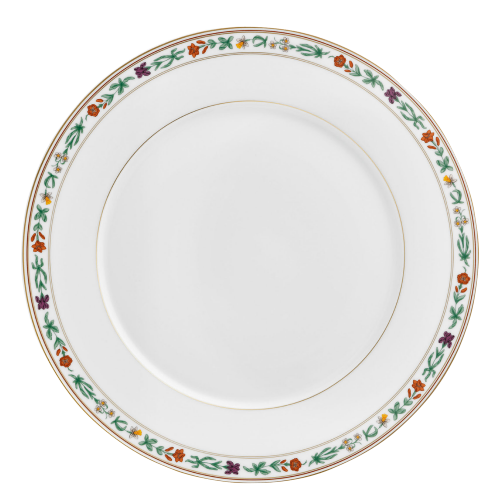 Together – including with the CARLO white form – they create an individual dining culture with the charm of Italian noblesse. 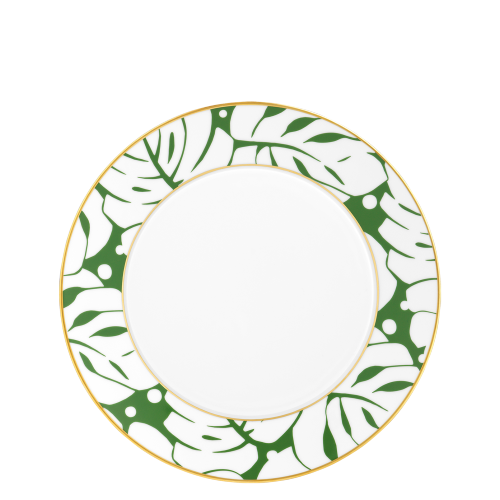 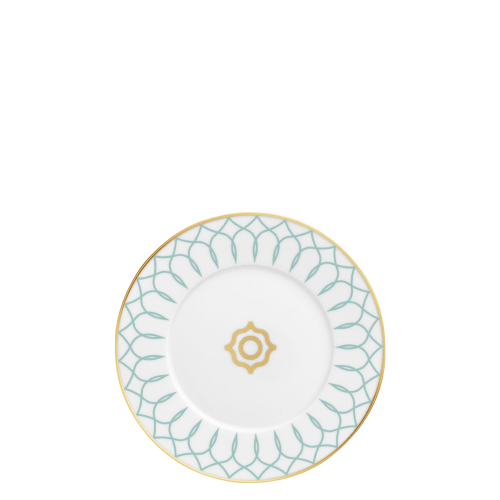 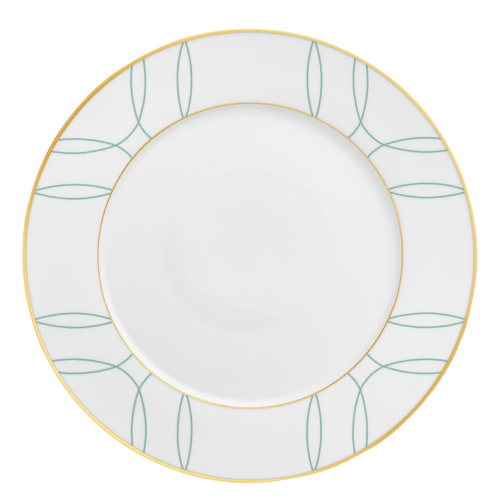 CARLO ESTE with its pastel green tones and exquisite gold is a tableware collection which makes any table setting special – from an elegant wedding to a summery breakfast on the terrace. 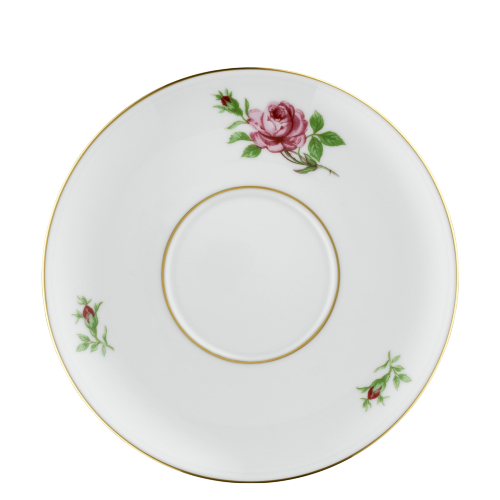 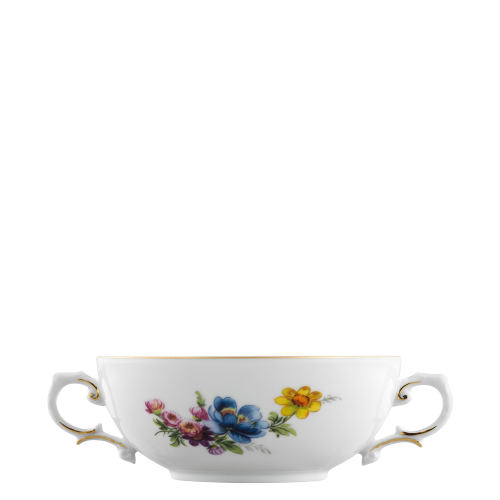 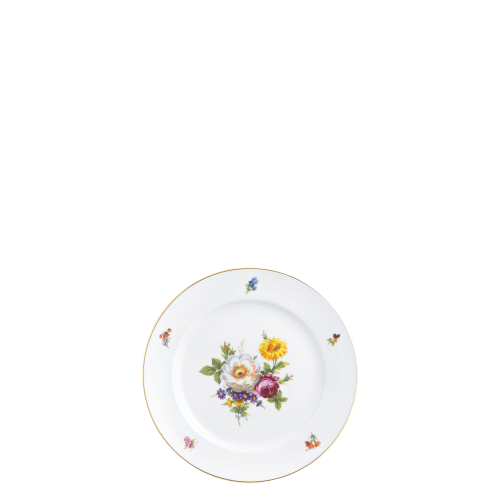 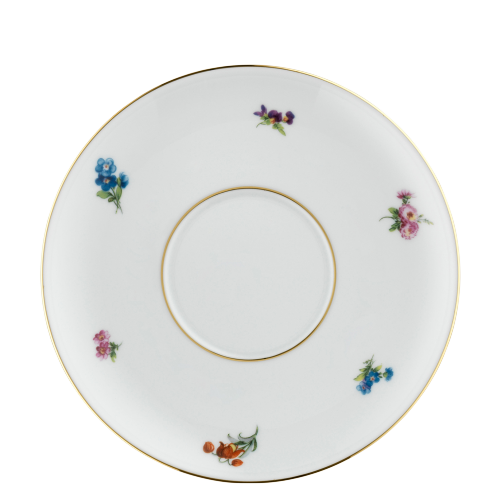 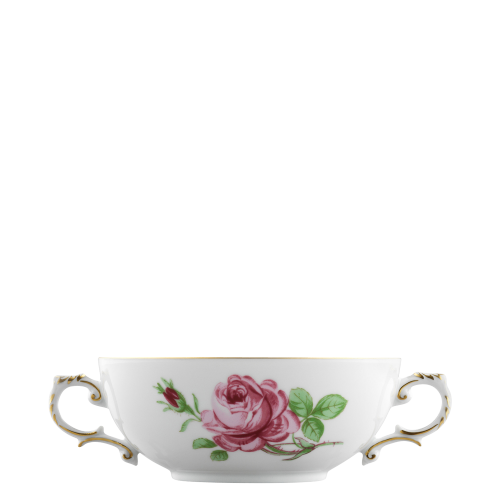 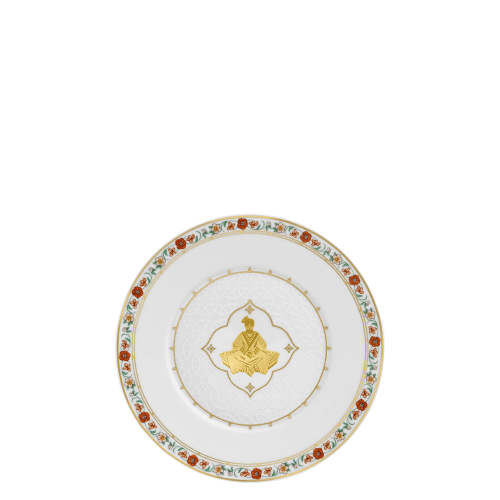 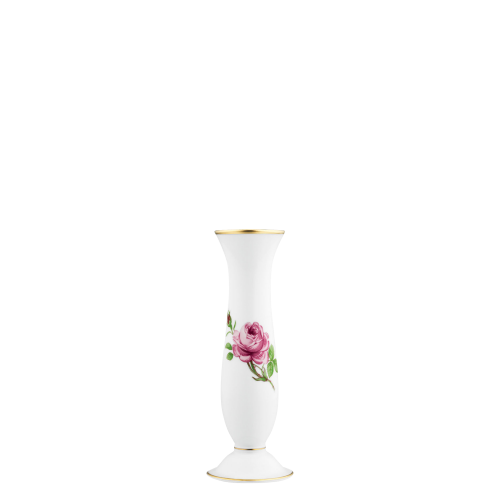 The FÜRSTENBERG porcelain manufactory, founded in 1747, is Germany’s second-oldest porcelain manufactory and still produces exclusively at the site where it was first founded in Fürstenberg, Lower Saxony. 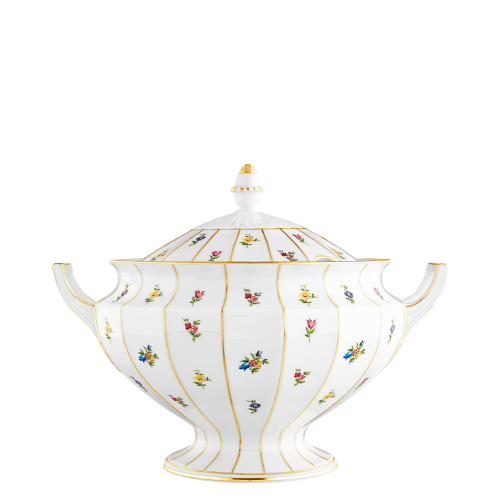 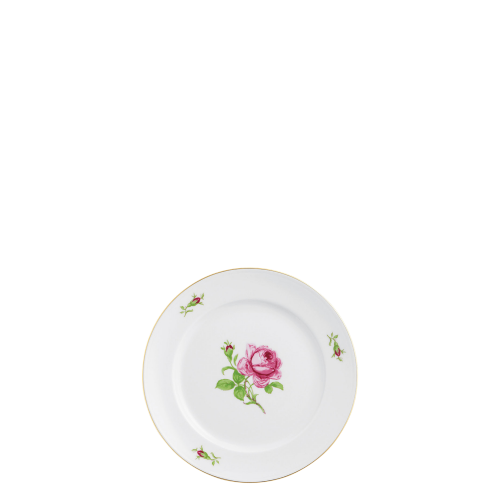 The majority of porcelain manufacture is still based on handwork. 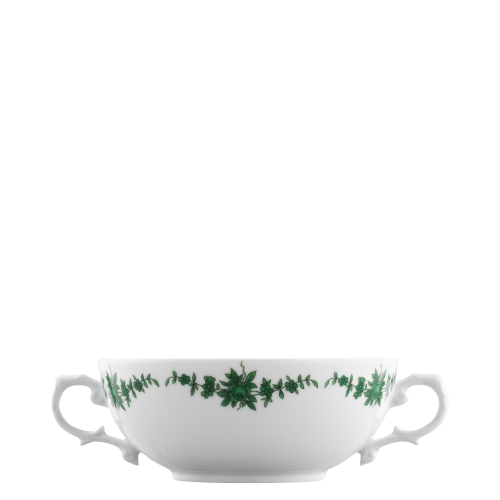 The green decoration on the porcelain is applied with a steady hand and great love of detail – whether a historical or modern design. 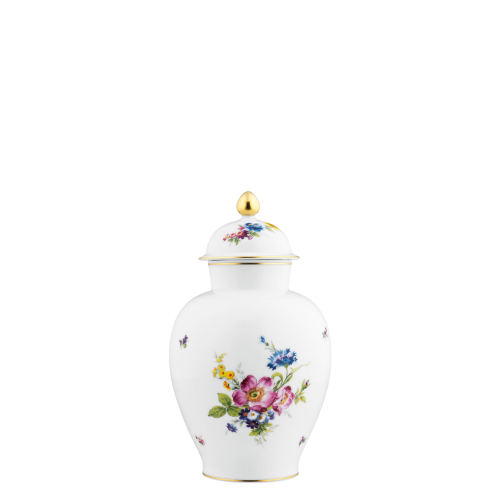 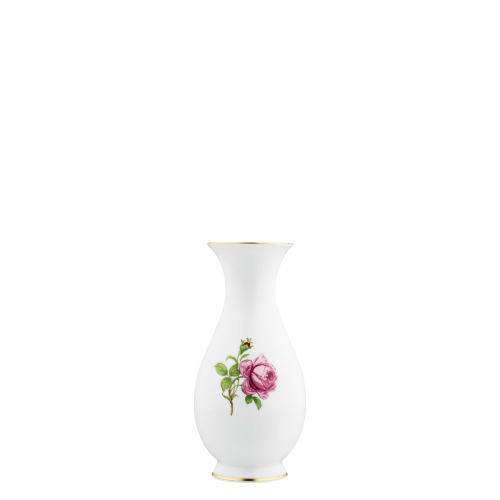 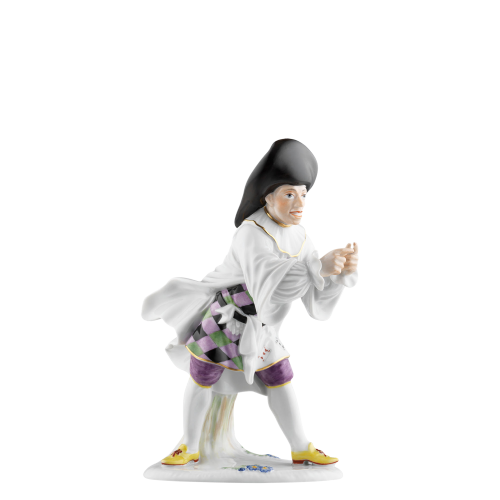 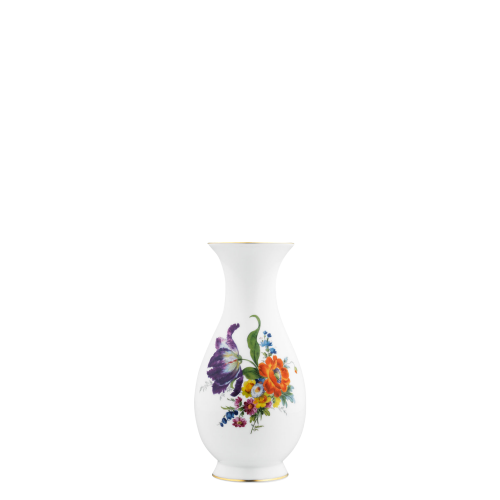 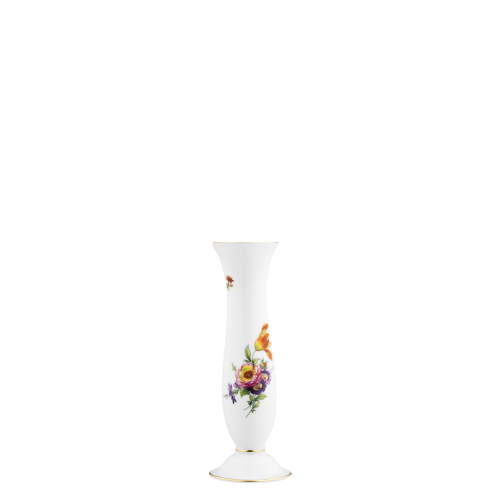 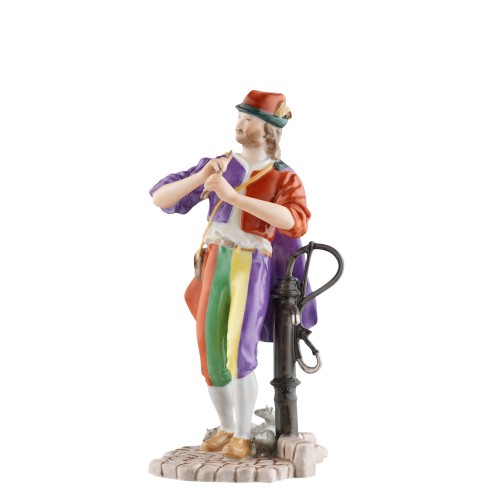 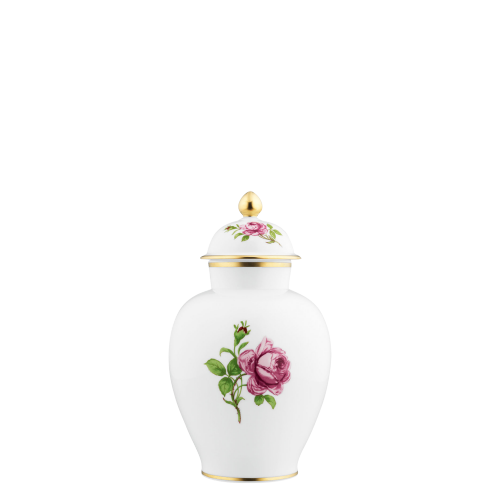 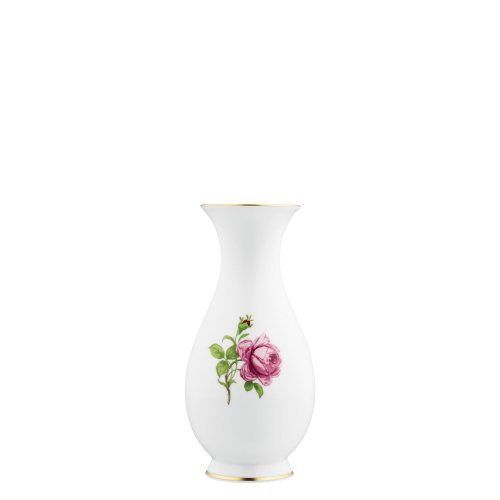 In this way, unique items of porcelain are produced which tap into the spirit of their time while remaining timeless. 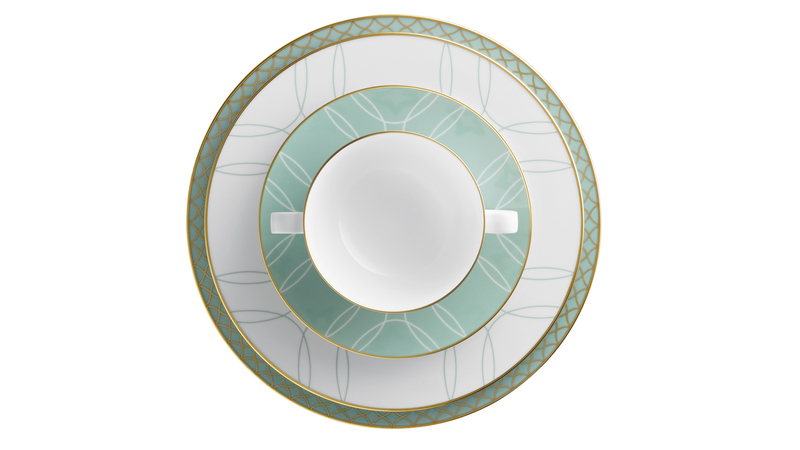 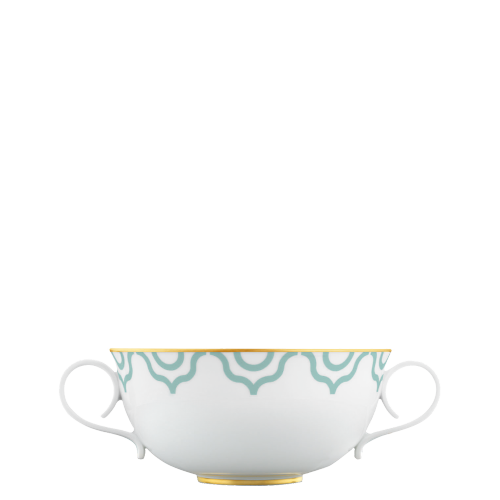 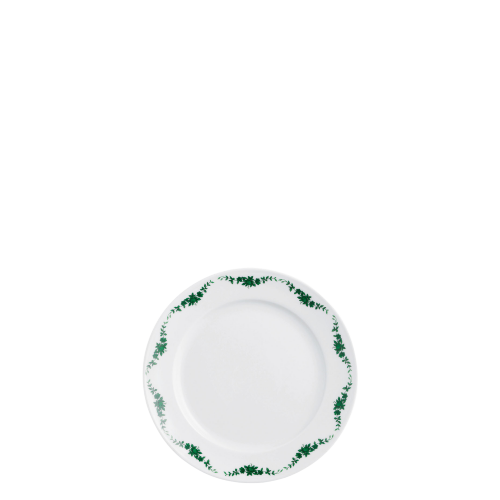 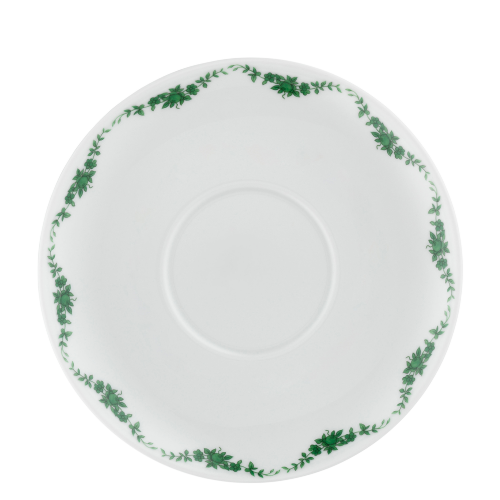 The green porcelain from FÜRSTENBERG is a classic of dining culture and home environments, bringing long-lasting pleasure.